We are now ready to find you the most competitive quote on the marketplace! Please click on the button below and complete the following short form to get your free Critical Illness quote. 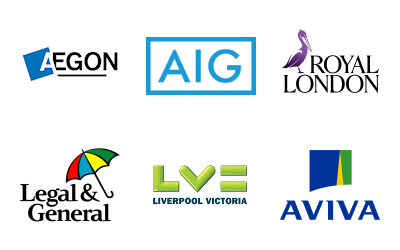 These are a range of the insurance companies available. With our online quote system, you can immediately compare all of the leading Critical Illness Insurance Policies available. This allows you to choose the best Critical Illness Policy to suit your requirements. Don't waste time calling all the insurers, by using our online quote service, you can instantly compare all UK Critical Illness Insurance Policies. Why not get your Critical Illness Insurance Quotes today by completing the short form above. Instantly Compare Critical Illness Cover from the largest and most well known companies, such as AEGON Scottish Equitable, AXA, BUPA, Norwich Union, Scottish Provident and many more.